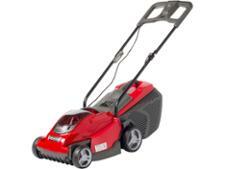 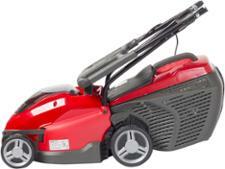 Mountfield Princess 34 Electric lawn mower review - Which? 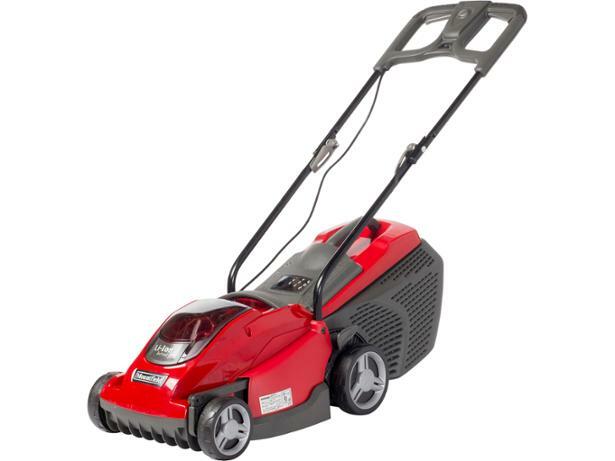 The Mountfield Princess 34 Electric is a hand-propelled electric mower with a rear roller that promises to deliver a striped finish to your lawn. 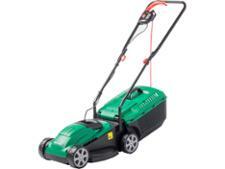 Its 34cm blade width should make it suitable for smaller gardens, but the powerful 1,400W motor might make it capable of more. 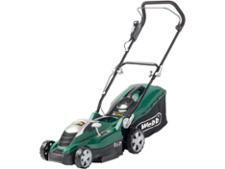 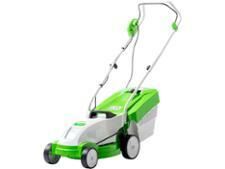 Read our full review to learn how this cheap mower handled different types of lawn at our test lab.